Everything is a Blessing! : Everything is truly a blessing! Everything is a blessing. 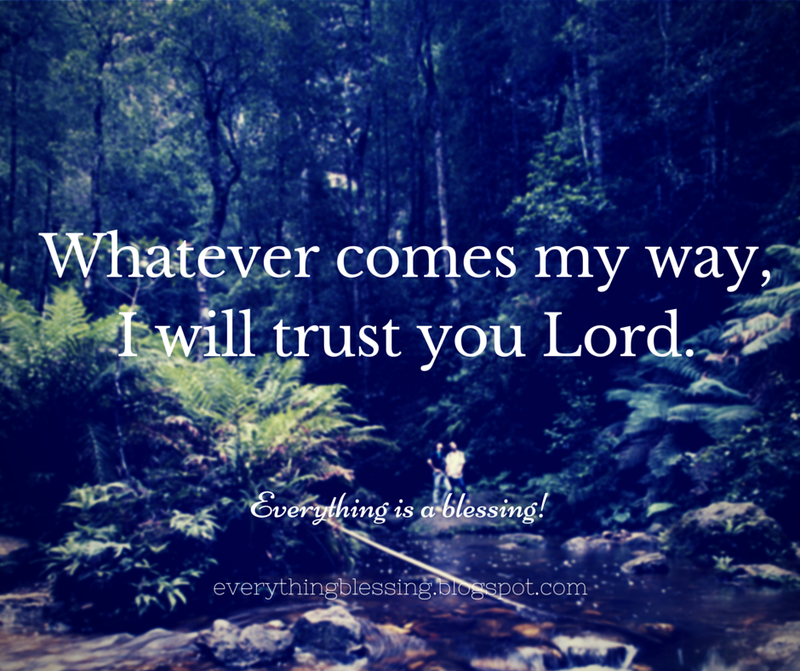 Let us trust God that whatever comes our way is a blessing. A missed bus may just be a blessing in disguised to keep you safe or to give you a better seat. 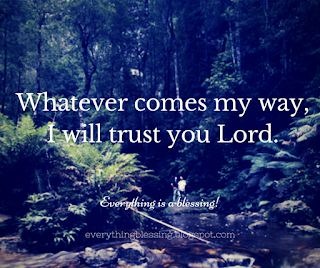 There are more examples to help you see everything as a blessing, but it all boils down to trusting God -in our greatest joy and in our deepest sorrow.